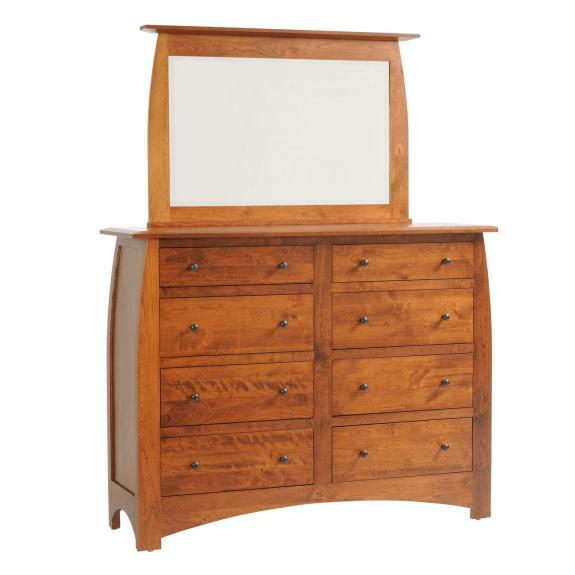 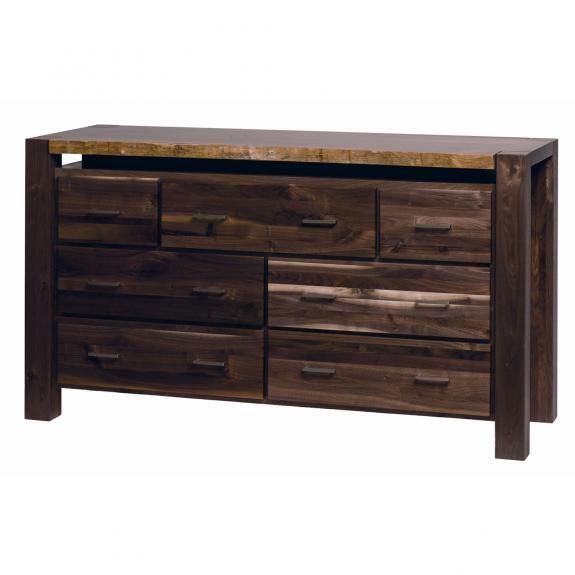 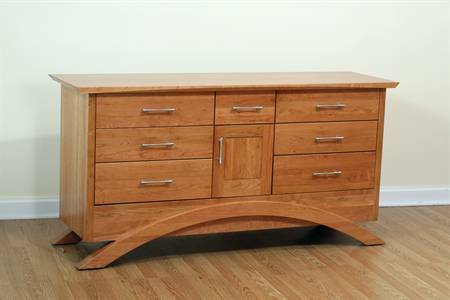 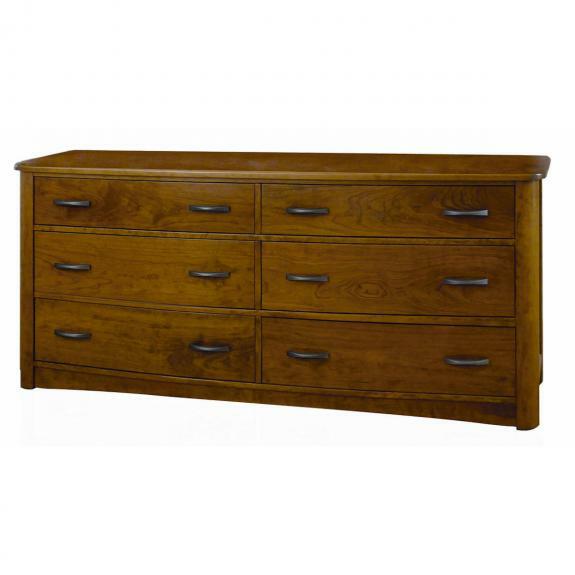 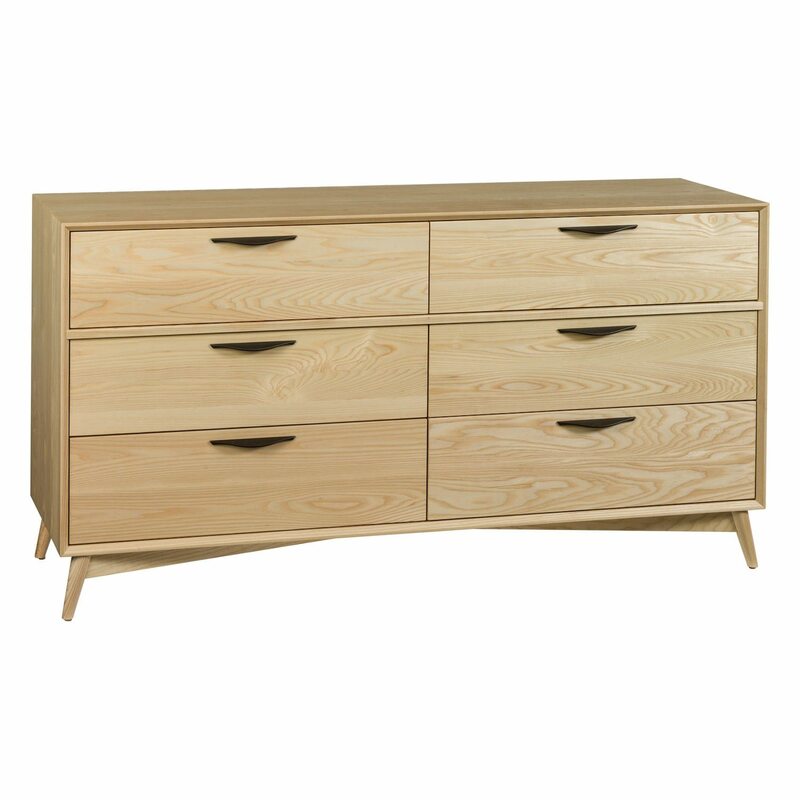 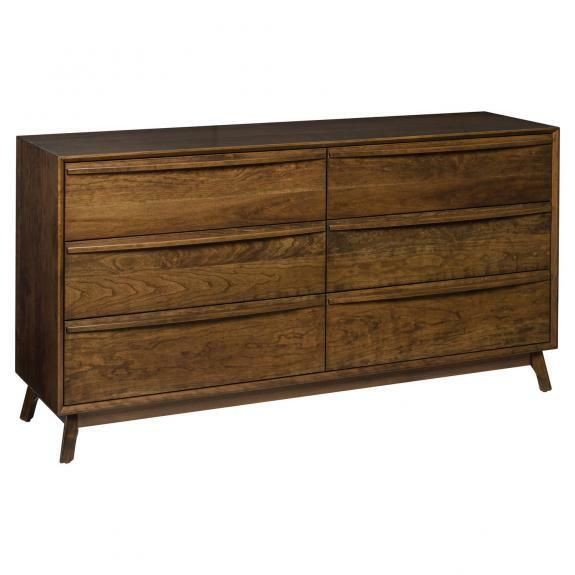 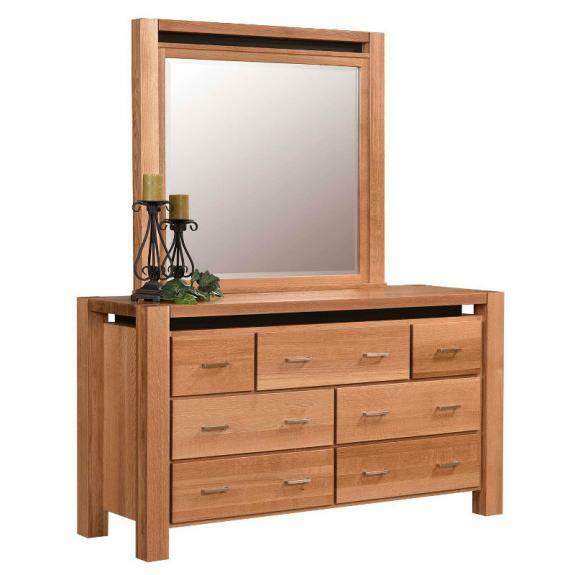 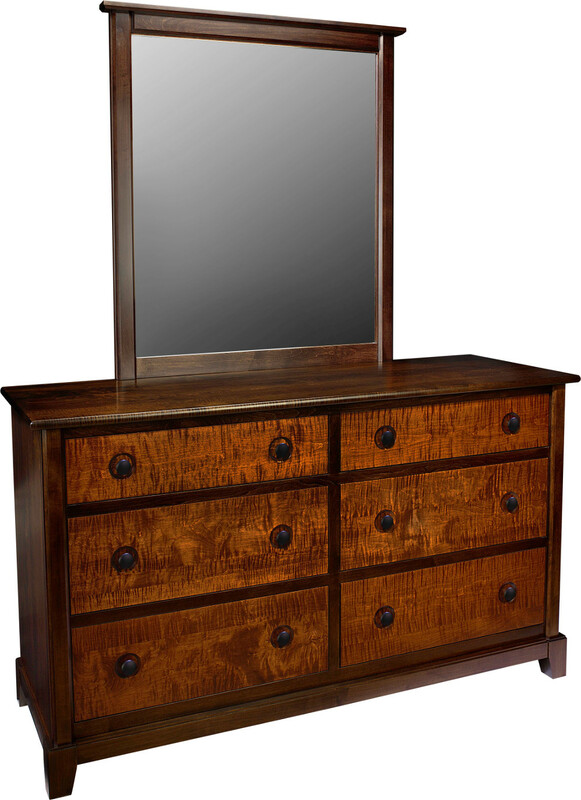 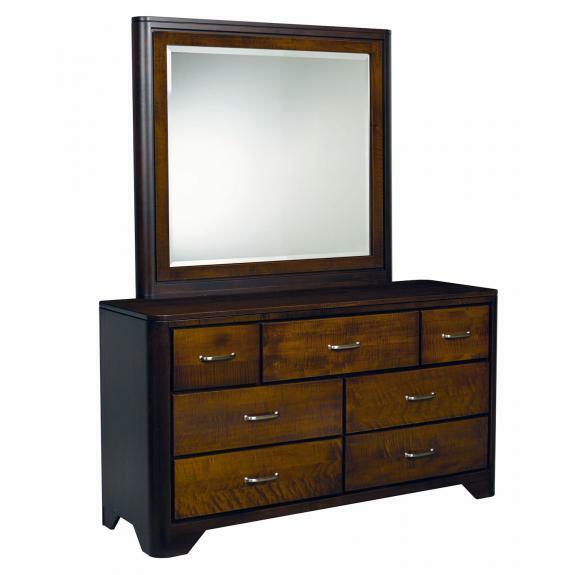 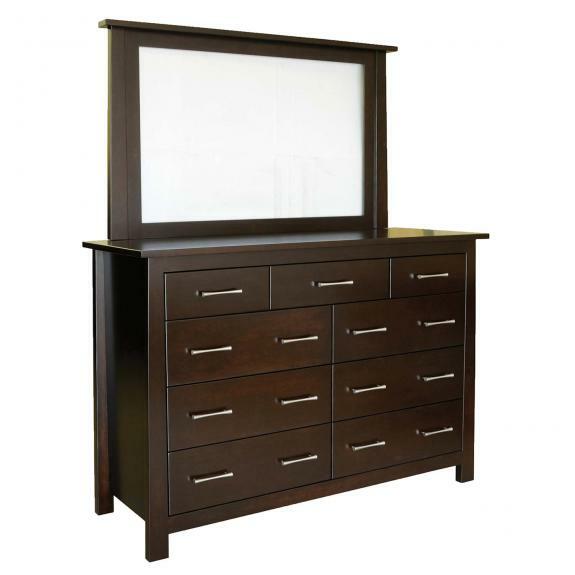 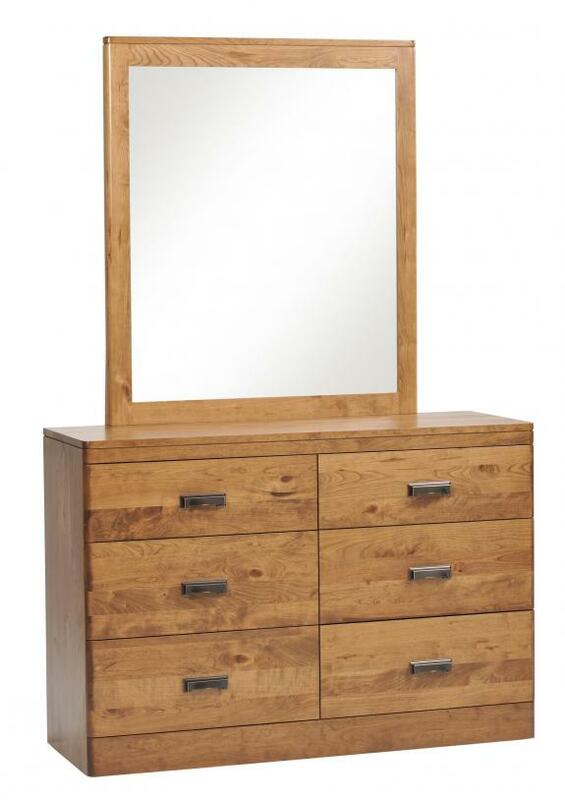 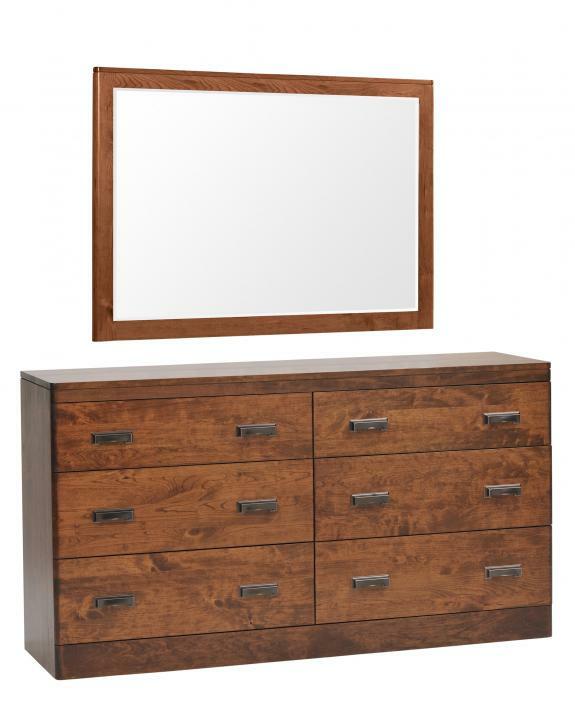 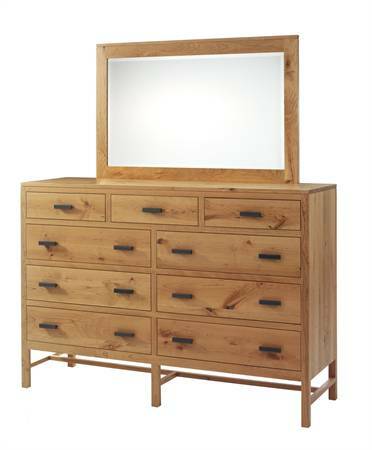 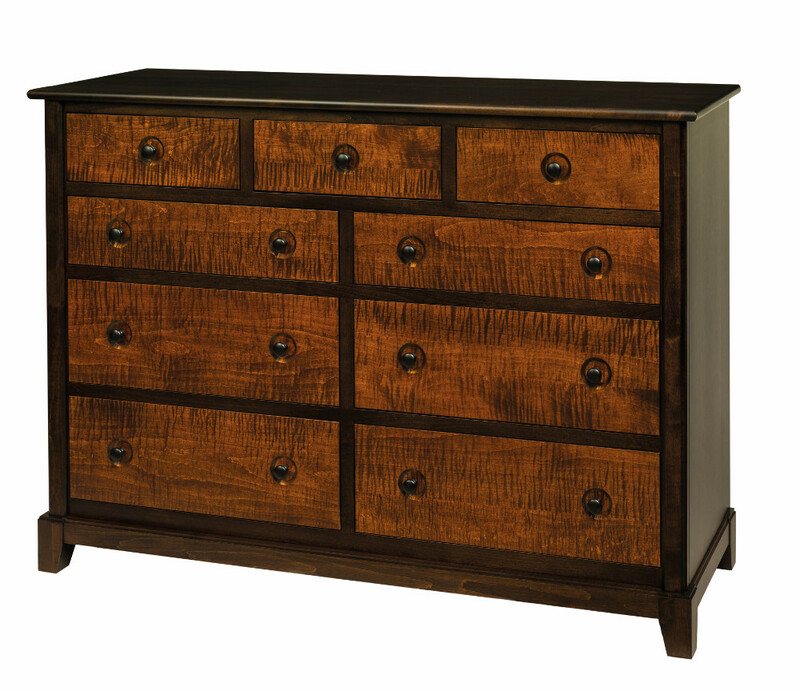 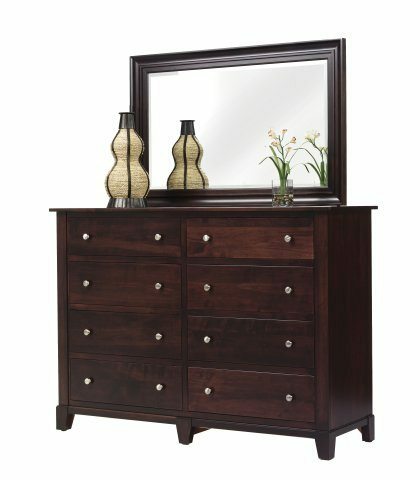 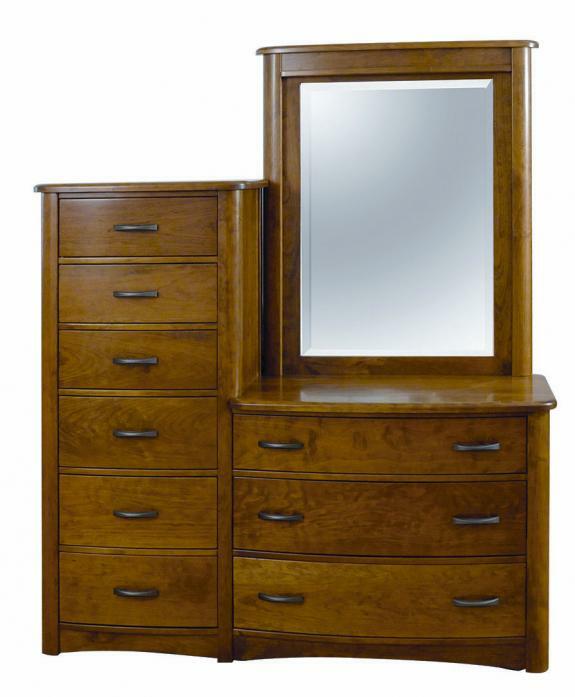 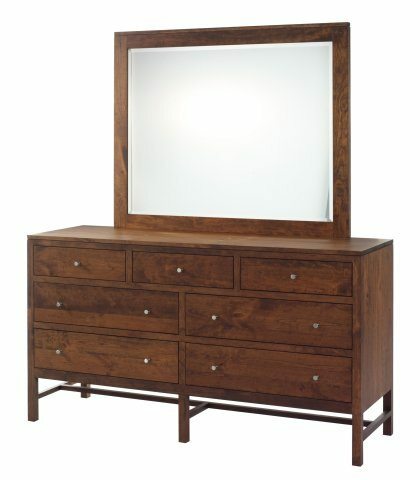 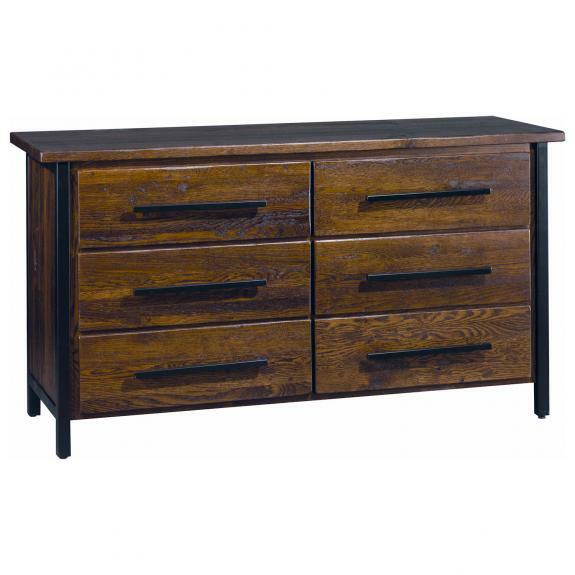 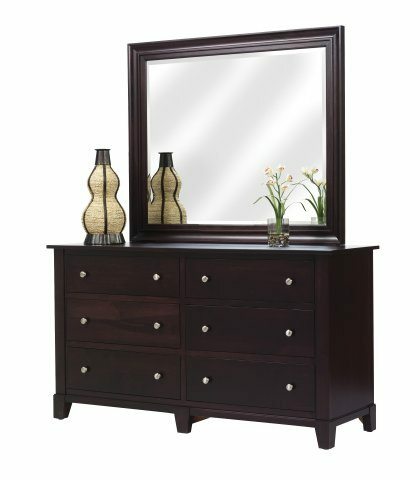 If you are looking for a contemporary style dresser, then visit our Ohio furniture store to see our bedroom furniture choices. 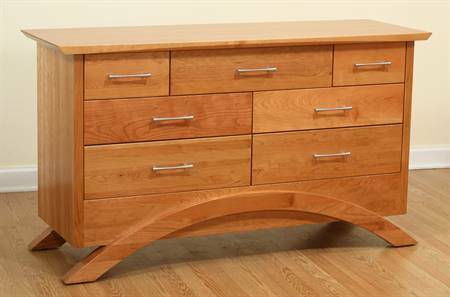 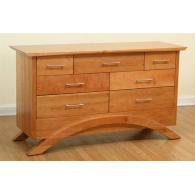 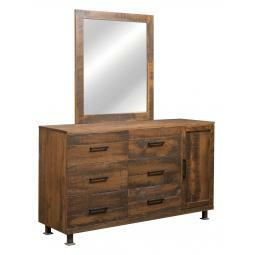 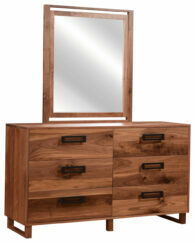 We feature solid wood furniture for your home. 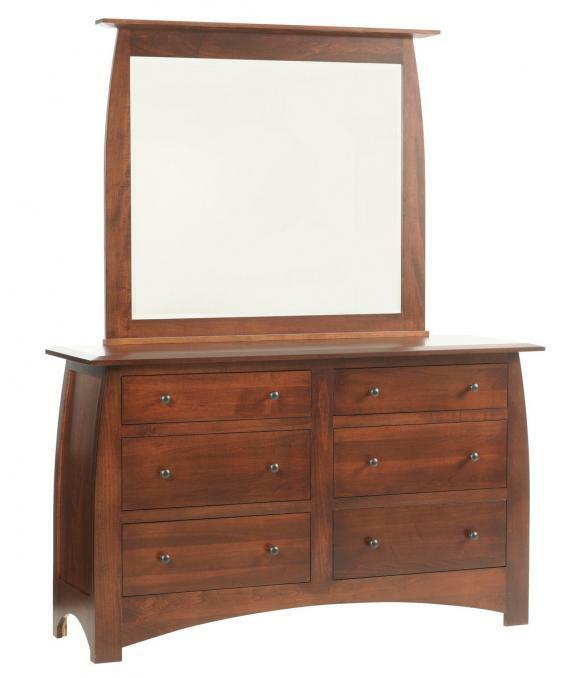 Visit Clear Creek Furniture store today!